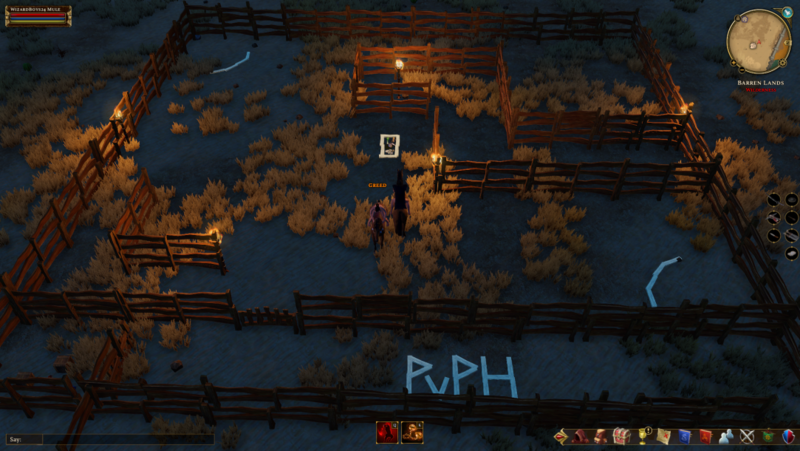 PvP Haven is a new weekly PvP Tournament on Azure Sky that kicked off this past weekend. The tournament will have a different theme each week, from 2v2 to 1v1 mage and more, in order to “bring diversity of all sorts and to see who reigns supreme in each category.” The first was a 1v1 event and the winner, Lingchi, walked away with 18g. You can watch highlights from the tournament below. The next event, which is a 2v2, will take place this Friday, March 22nd, at 9pm Eastern Time. The entrance fee is 4g per person (8g per team), with the first place team winning 80% of the prize pool and the second place team walking away with the remaining 20%. WizardBoys24 created a custom arena for the events in Barren Lands, which is being updated regularly in order to accommodate all tournament types and playstyles. The rules for the event include no taming, no pets, and no stealthing before wall of fire ends. 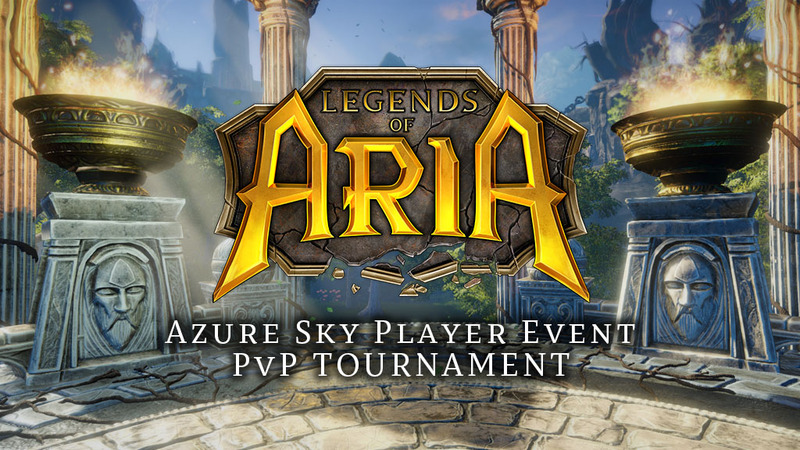 You can read all the tournament rules, and register for the event, on the PvP Haven Discord here.